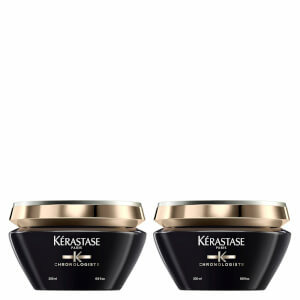 Regenerate lack lustre locks with Kérastase Chronologiste Essential Balm Treatment, a luxurious hair masque that combines naturally derived ingredients to leave your hair revitalised, conditioned and enviously bouncy. Fortified with a blend of vitamins A and E, abyssine and ceramides, the treatment works with the hair's fibres to strengthen and regenerate whilst imparting incredible softness and mirror-like shine. Expect super-soft, perfectly conditioned hair. Apply Chronologiste Revitalising Balm to washed and towel-dried hair. been my favourite. 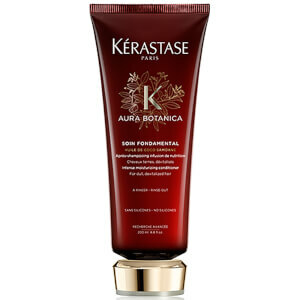 My hair is naturally frizzy, messy, and a bit dry, but the series make my hair shiny, smooth. 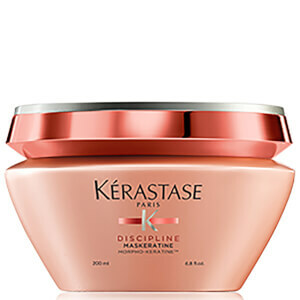 Kerastase has been a habit in my daily life, just love it! U will never get disappointed with it! This is a lovely product to use alongside the shampoo. Lovely smell, nice texture and leaves hair in a beautiful condition.